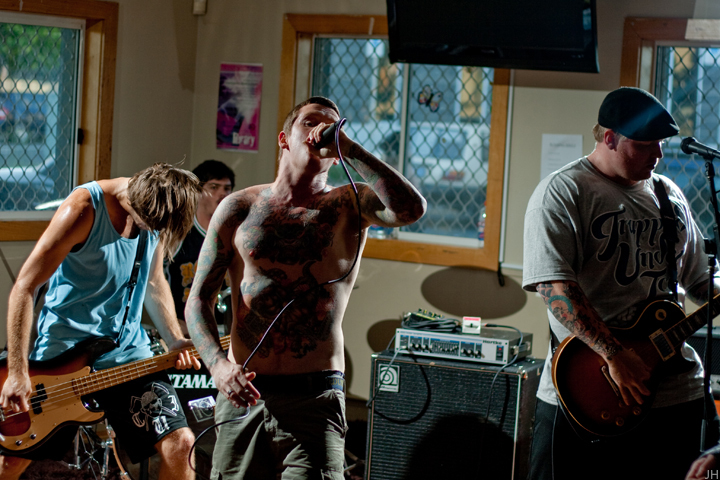 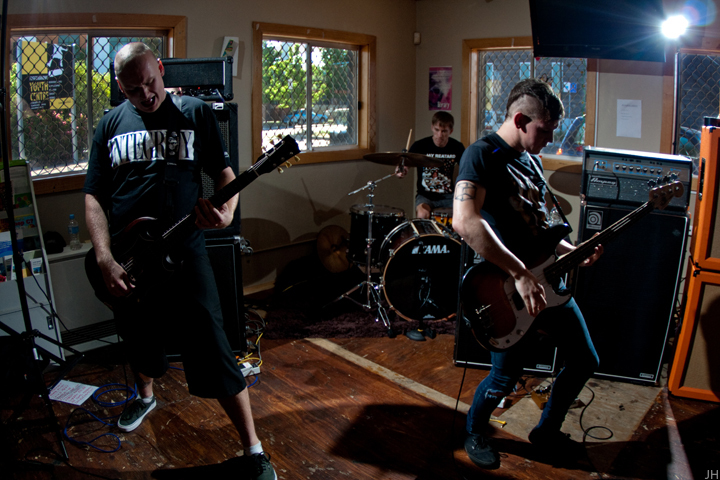 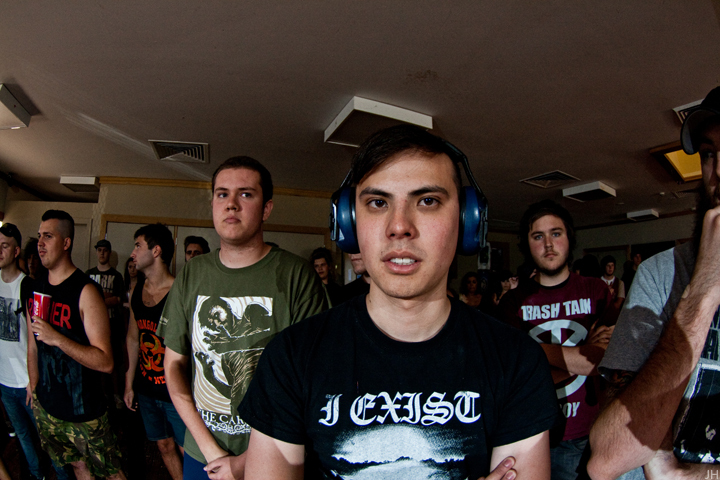 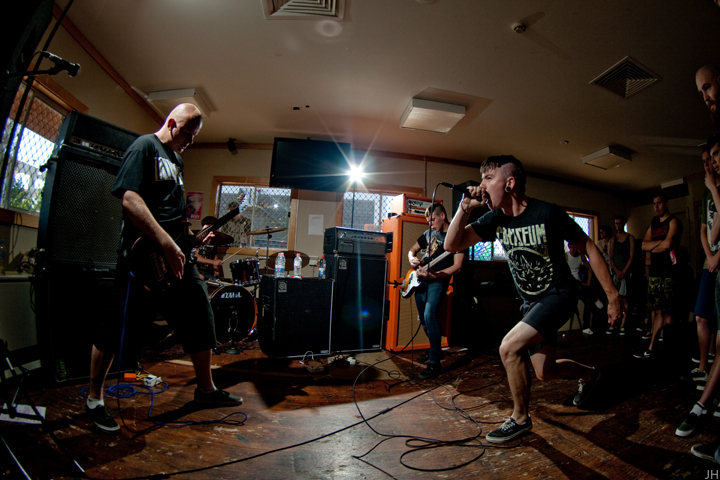 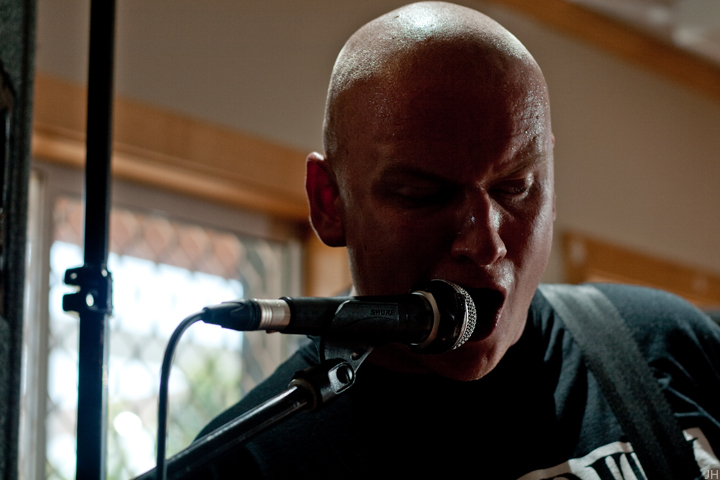 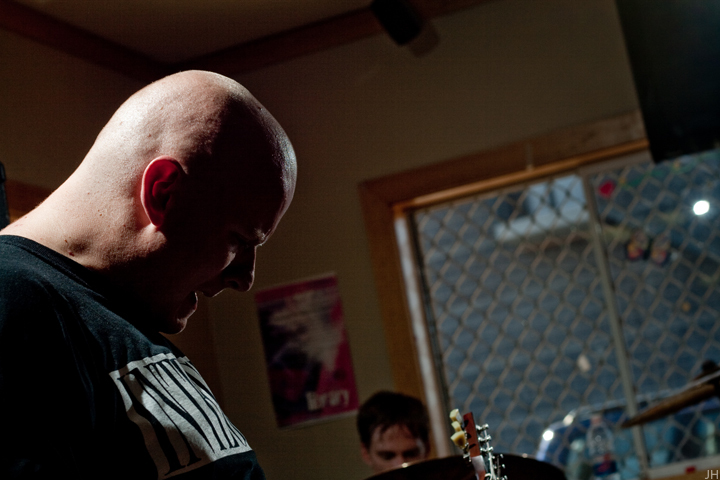 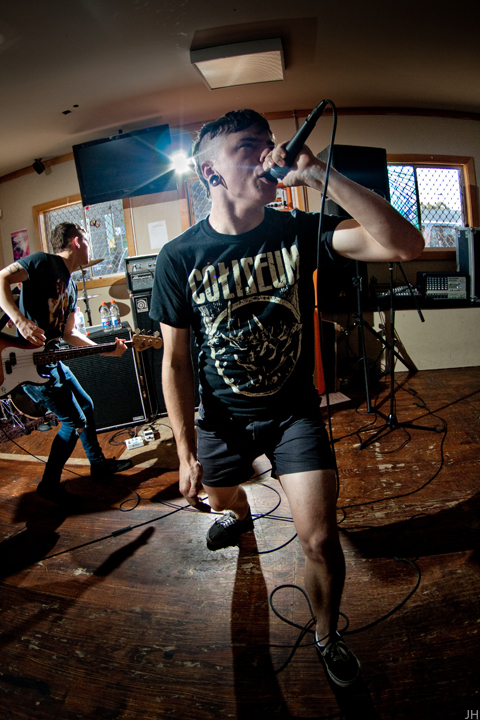 As mentioned in a previous post I took some photos for Blunt, of the 50 Lions, Trapped Under Ice Canberra show, here's the rest of the photos. 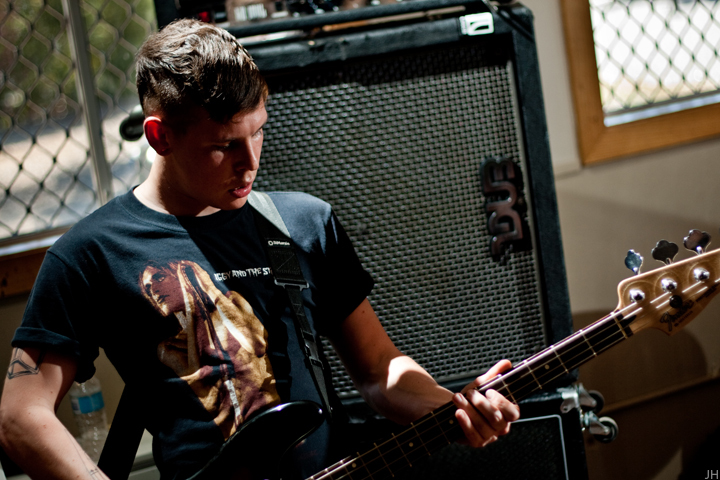 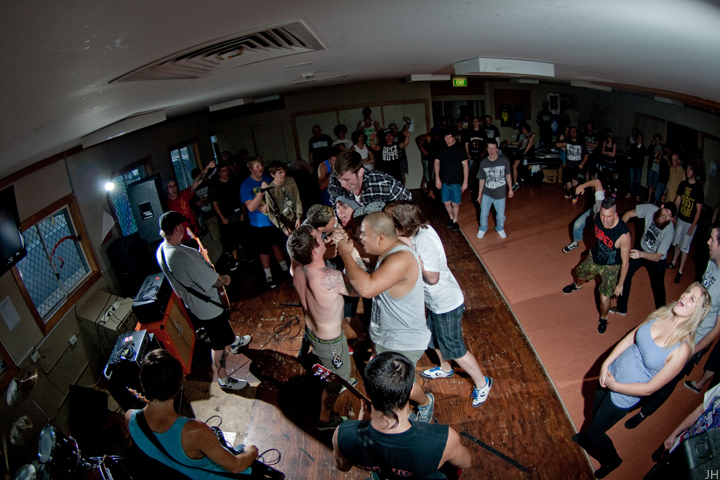 These were taken last year when I was still using my 400D. 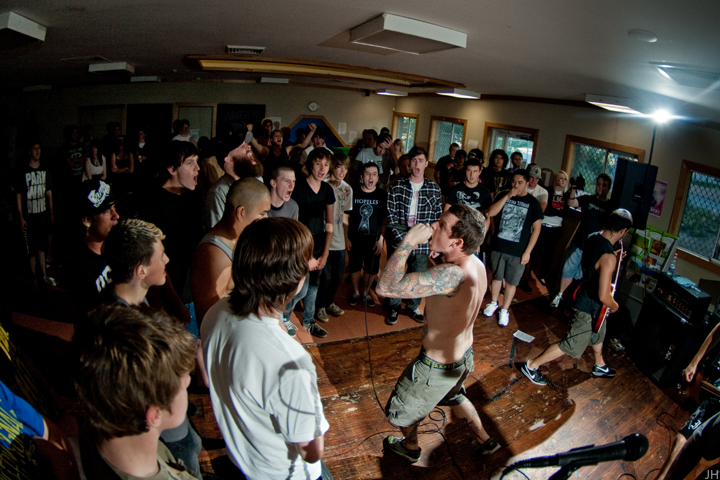 430ex either side of the stage area, both were further back than I would have preferred, but it was the only safe place I could put them. 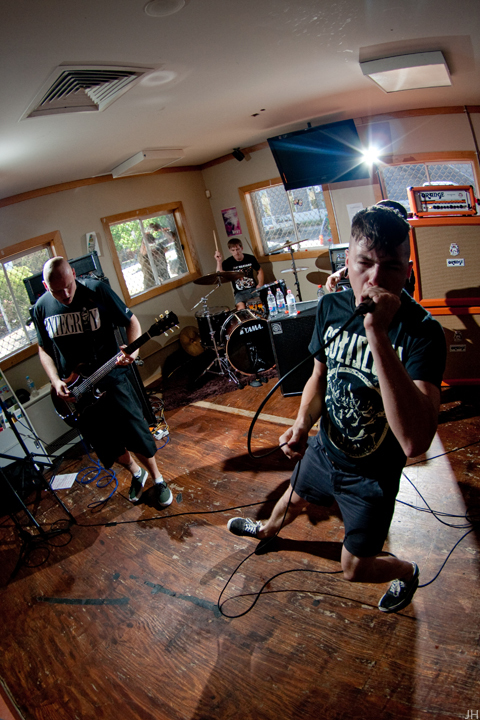 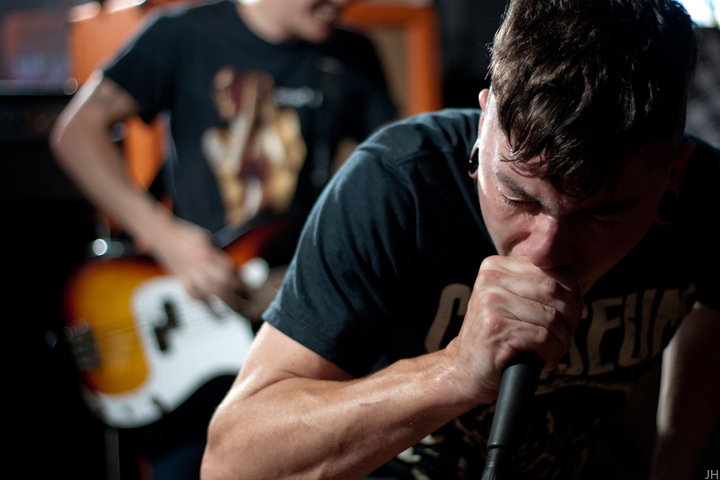 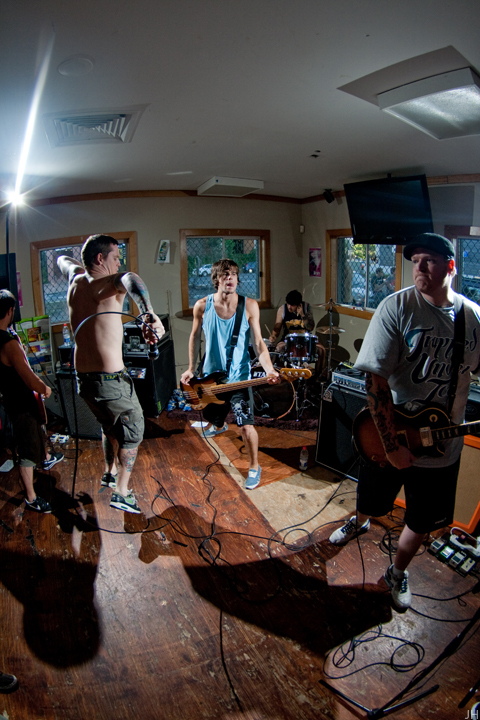 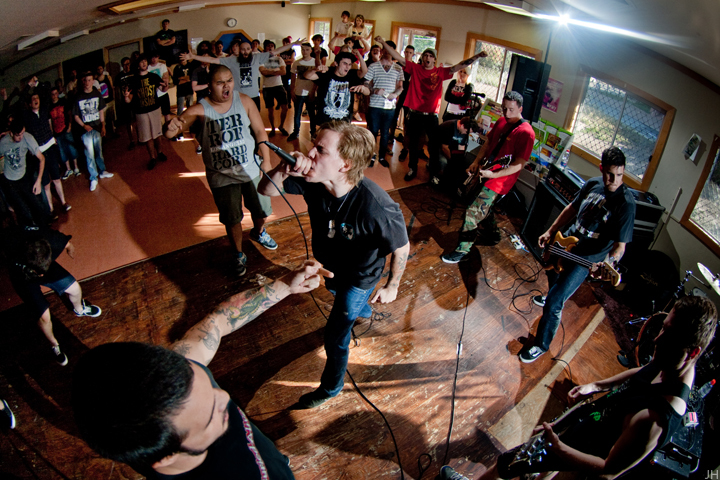 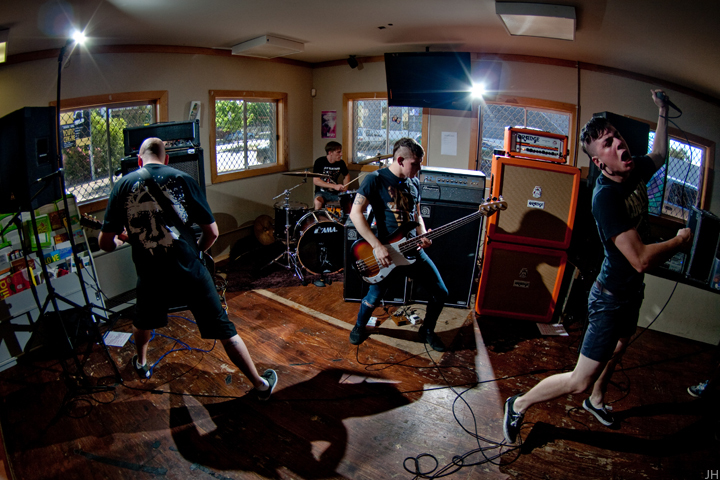 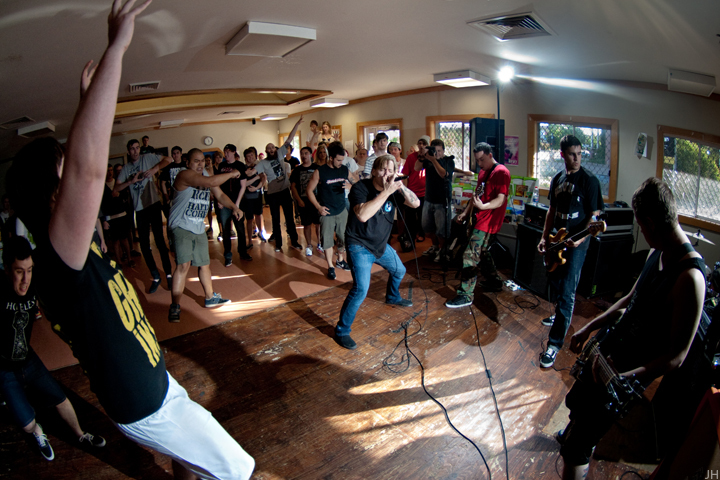 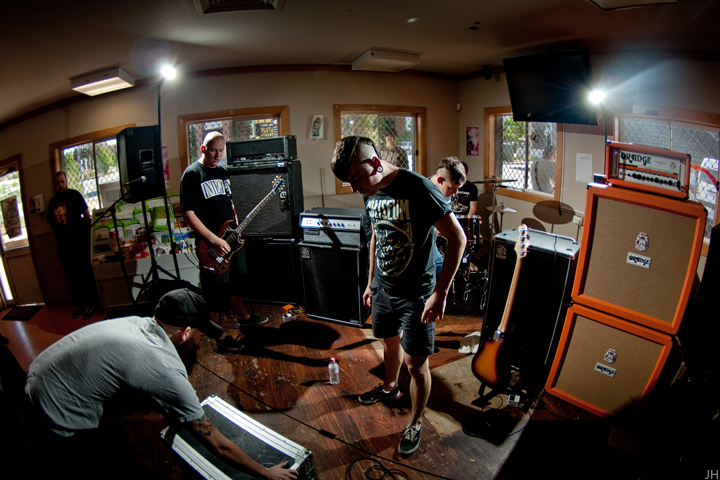 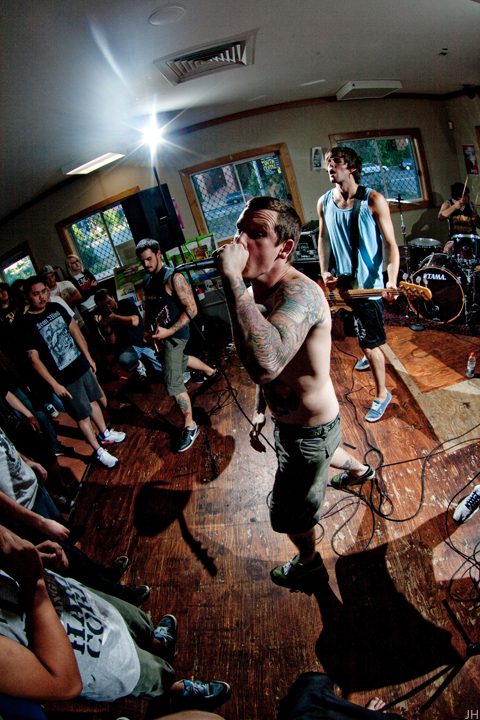 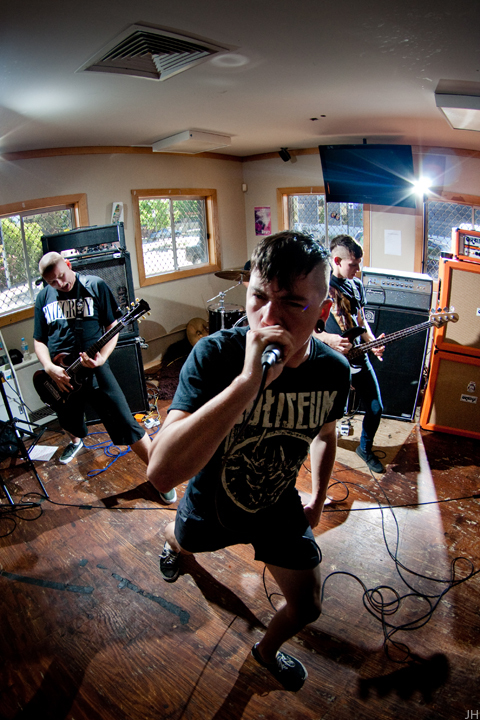 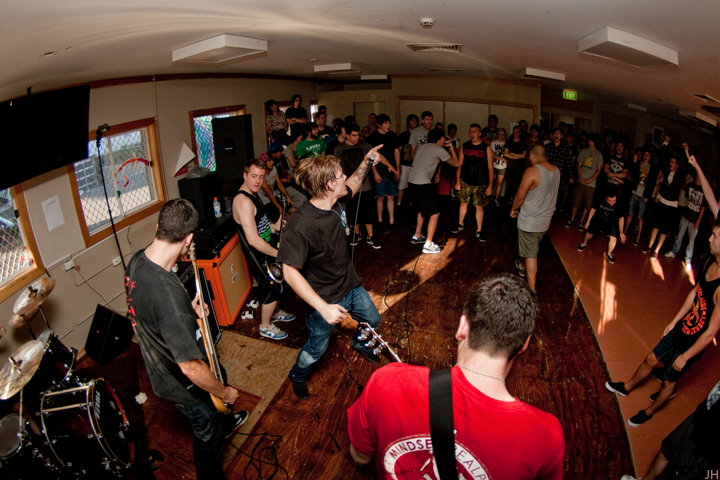 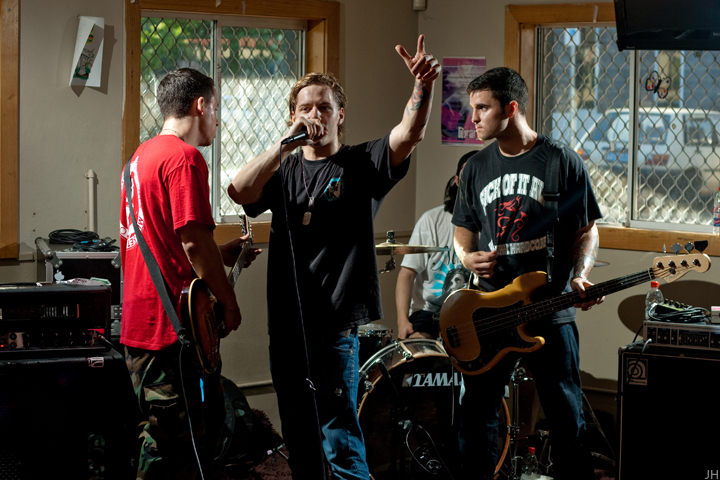 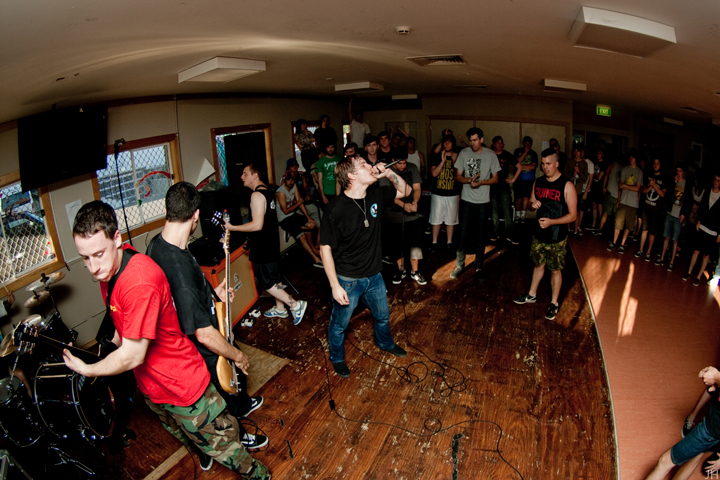 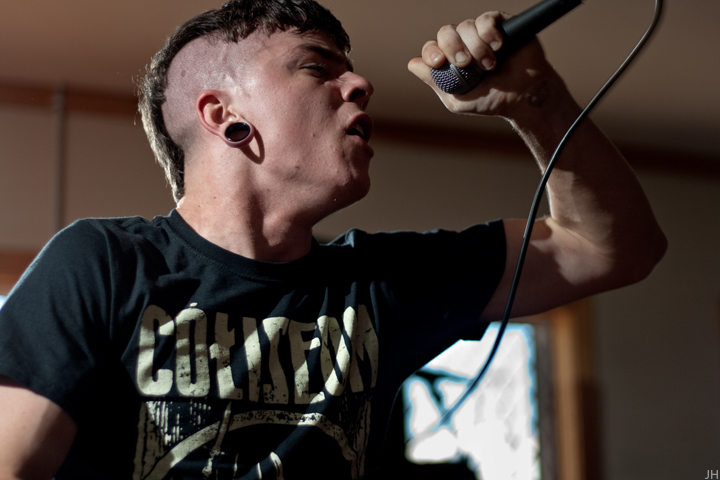 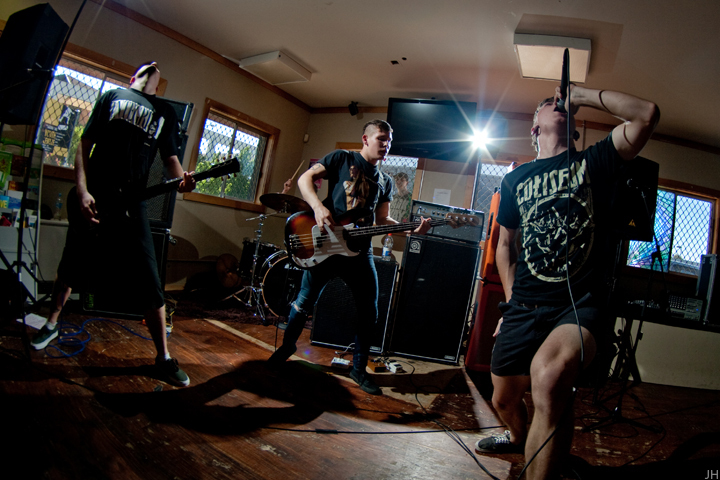 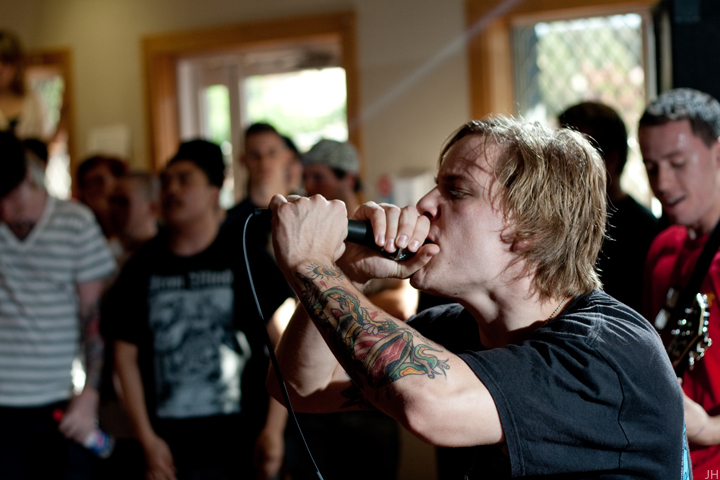 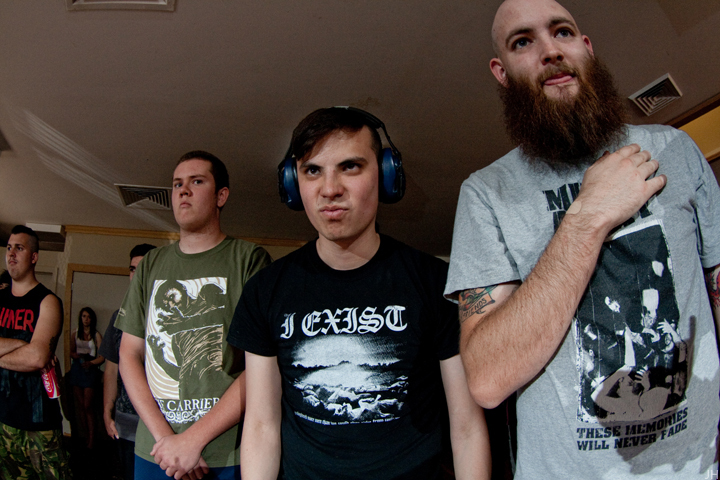 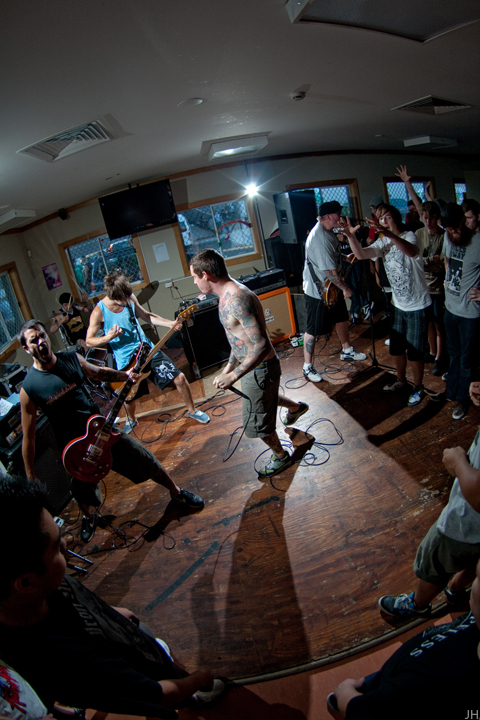 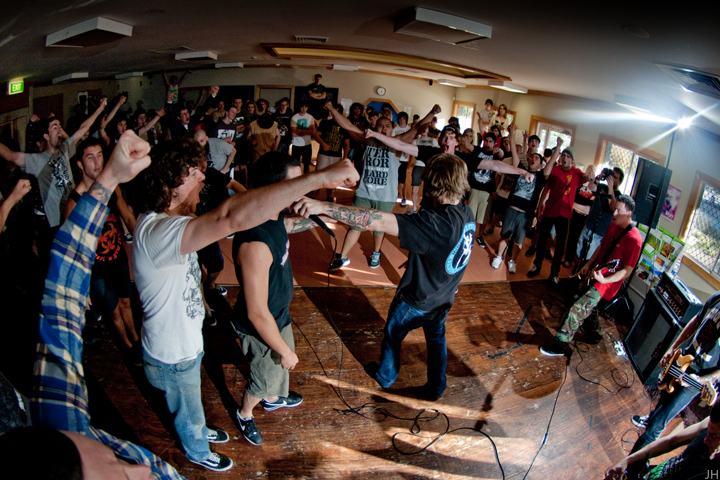 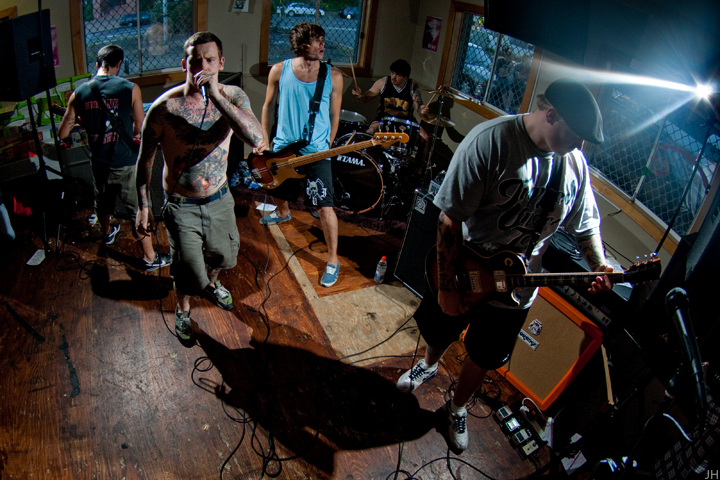 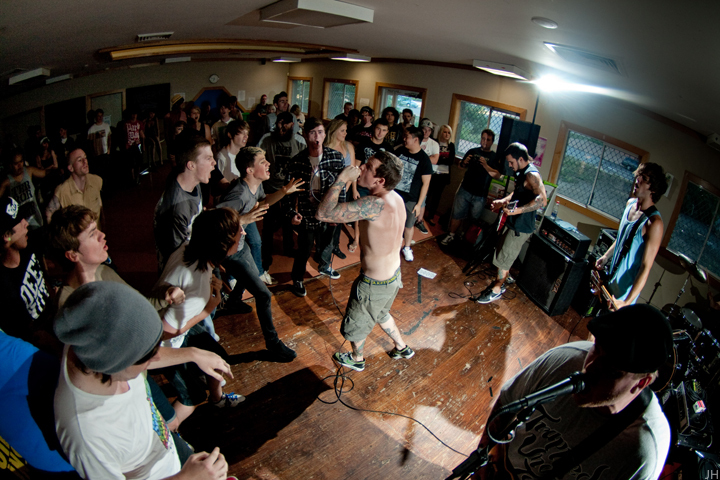 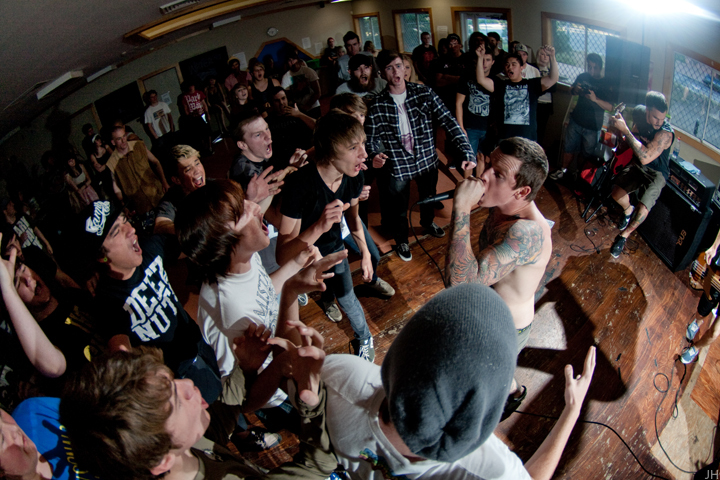 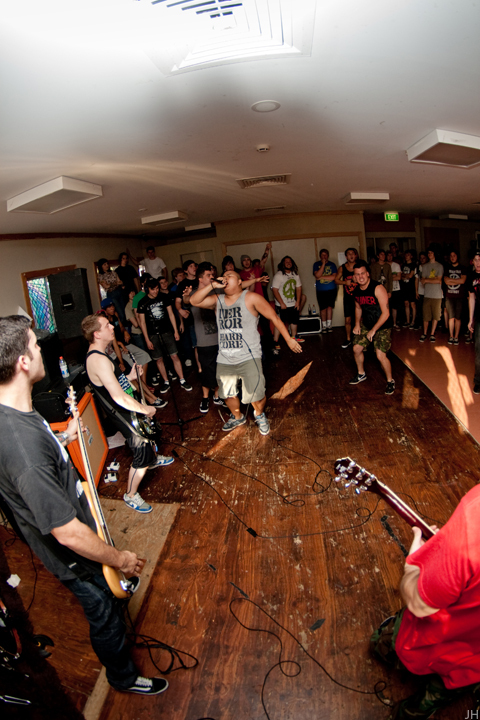 For some of the Trapped Under Ice photos I used a 430ex on camera bounced off the roof. 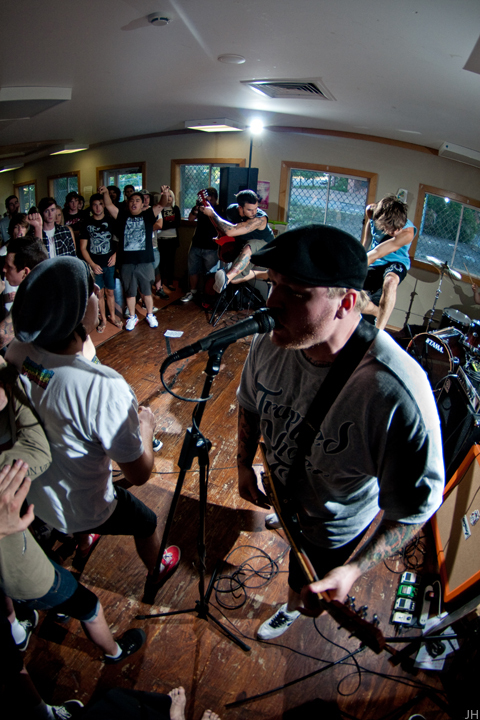 This show was on Aaron's (guitarist for I Exist) 21st birthday, he played through two full stacks and blew one of them in the process.